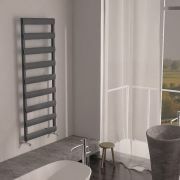 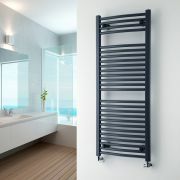 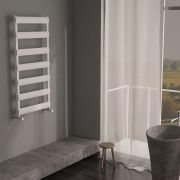 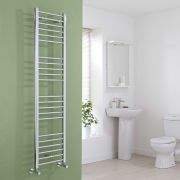 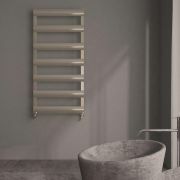 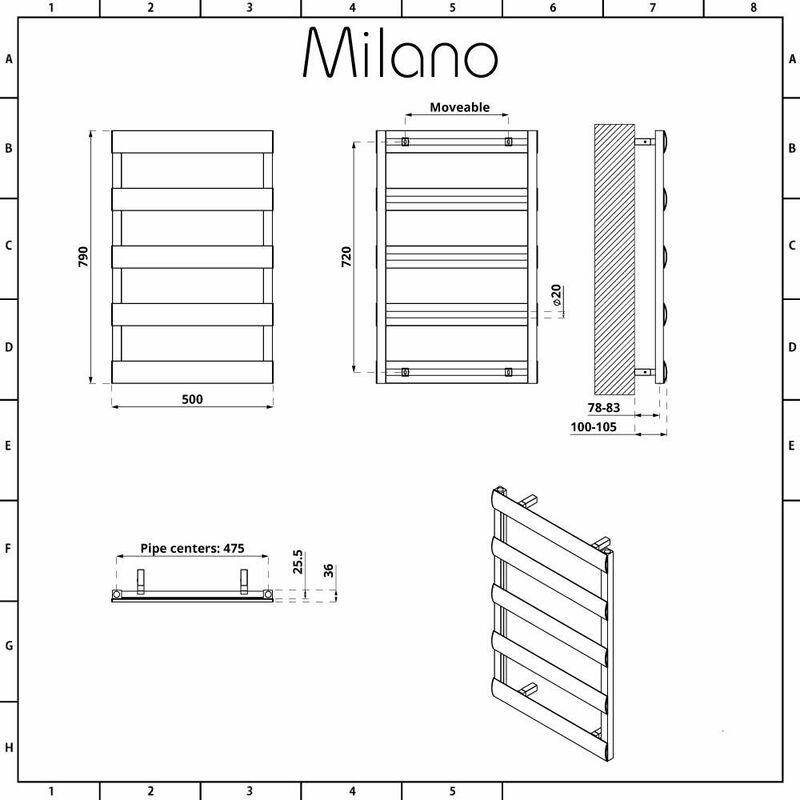 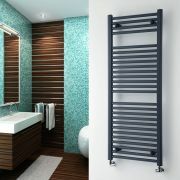 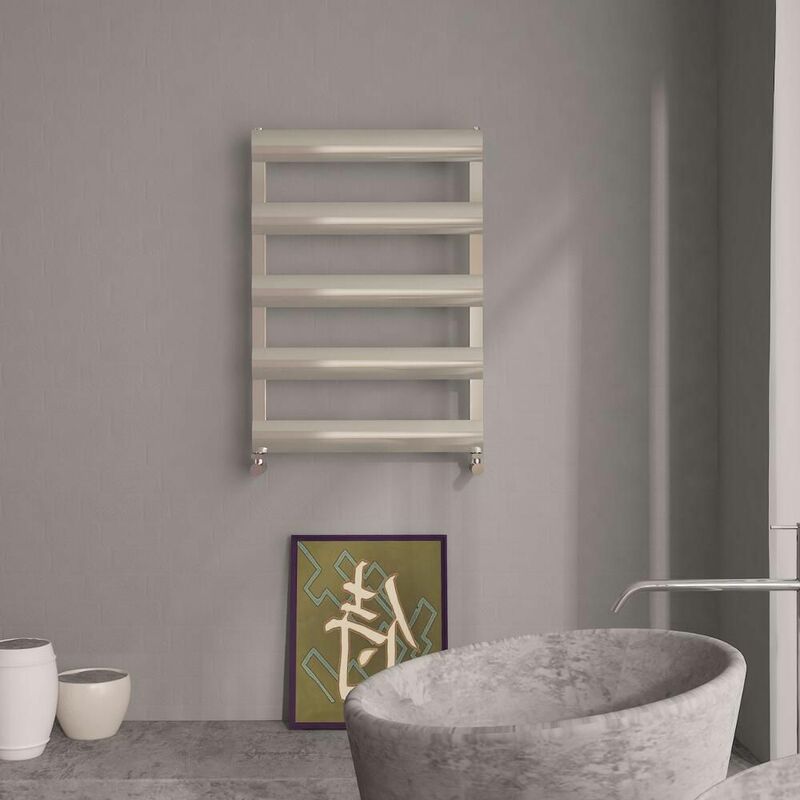 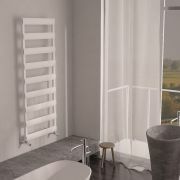 Revamp your bathroom and create a stunning designer look with the Milano Passo 790mm x 500mm heated towel rail. 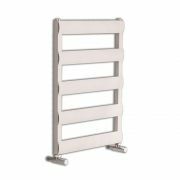 Featuring a contemporary design and a brushed chrome finish that blends in easily with any bathroom décor, this heated towel rail is the perfect size for a small bathroom, cloakroom or en-suite. 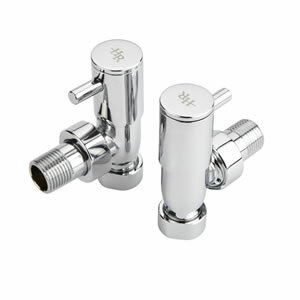 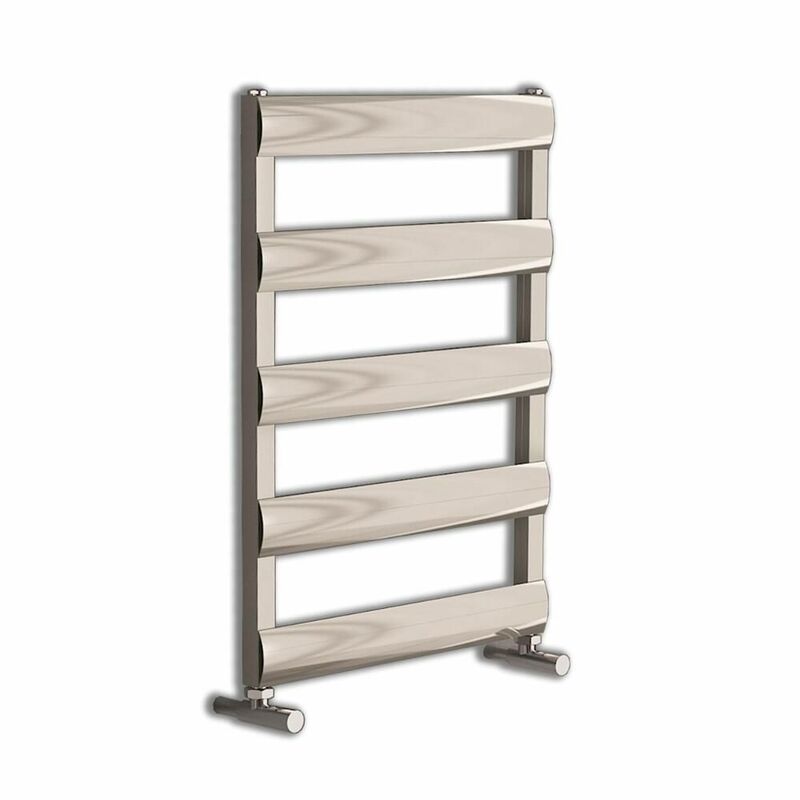 It produces a fantastic hourly heat output to ensure your towels are made to feel luxuriously warm in no time whenever your central heating is switched on. 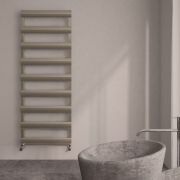 The Passo heated towel rail is made from premium quality aluminium that’s lightweight yet durable and quick to heat up compared to steel.